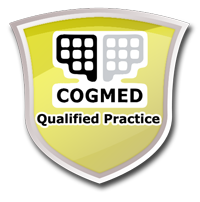 CogMed - Inter-Action Rehabilitation Inc.
Cogmed Working Memory* Training is an evidence-based program for helping children, adolescents and adults sustainably improve attention by training their working memory. 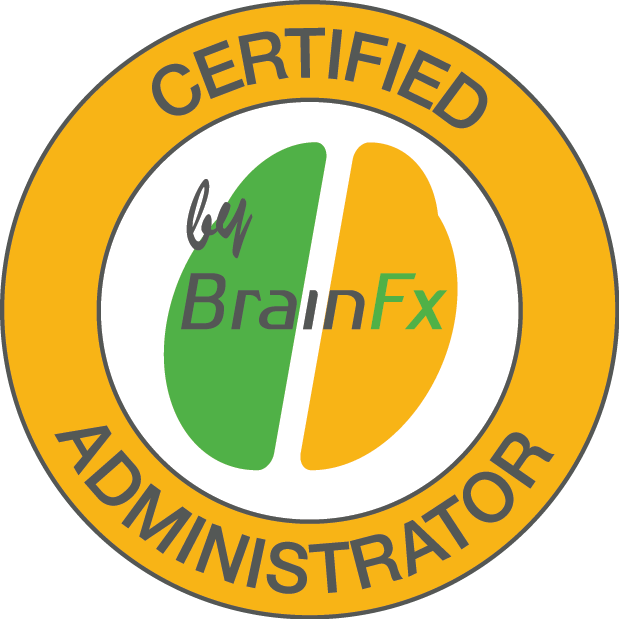 The program includes an initial interview, start-up session, five weeks of training with weekly coach calls, wrap up meeting, 6 month follow-up interview, access to the Cogmed Training Web and the Cogmed Extension Training ( 12 months). 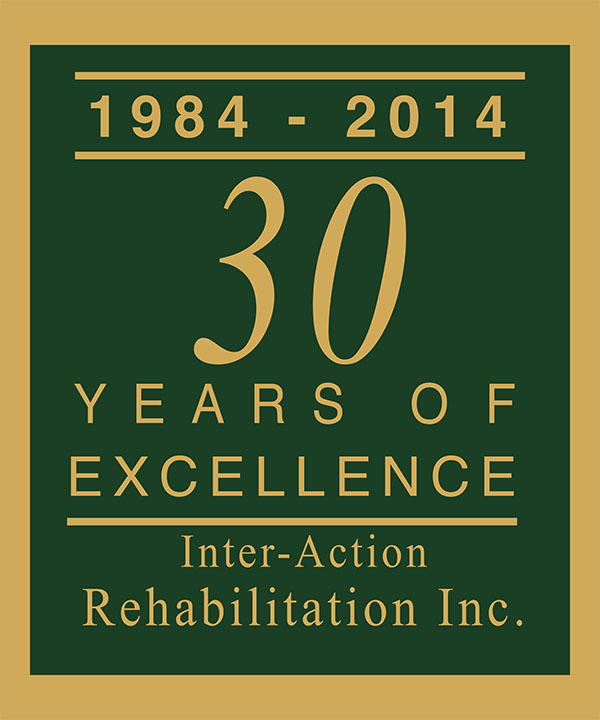 At Inter-Action Rehabilitation Inc. an Occupational Therapist or a Speech Language Pathologist provide the coaching. Training usually takes place at home, for five days a week for five weeks.